Have you been wondering if you can sell a cluttered house? It may be that things got out of control and you want to downsize, minimize or need to relocate. Selling a cluttered home can seem like a huge task, but there are some options available to you. Is your house more than cluttered? Are you thinking you need to renovate a hoarder house? Let’s take a look at some of these questions and some reasonable answers. Can I sell a house without renovations? Maybe your first question is can I sell a house without renovations? The answer depends on what you hope to achieve. If you want to sell through a real estate agency, you’ll have to make repairs and renovations to make the property more marketable. Some areas require inspections and anything substandard will need to be brought up to code before it can even be put on the market. You also may find it challenging to get a real estate agent to list the house. They may be reluctant to try to sell a house without renovations or repairs. Are there some tips for selling a cluttered home? It may sound obvious, but simply getting rid of the clutter can be an option to help you get the house ready to sell. 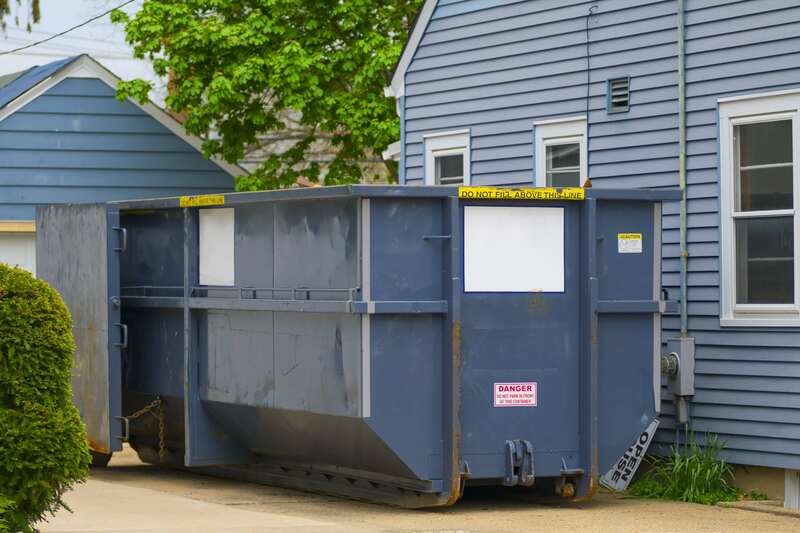 There are professionals who will come out to your home and haul off unwanted clutter. They don’t care how much or how little, they will take nearly everything for you and charge you based on the amount you need hauling off. You may also consider hiring a professional cleaning company. They may help prep your house for sale and give it a good deep cleaning. Of course, this option depends largely on the amount of clutter. If it is mildly cluttered this may be a viable option. Taking the right pictures can be a huge help when you are trying to get an agent to list the property. Take photos to show off the good things about your home like good lighting, a fireplace, or large closets. This can give you some time to reduce clutter while it’s being listed for sale. Can I renovate a hoarder house and sell a hoarding house? Be prepared with face masks and gloves. You can be exposed to numerous health hazards like staph, Hantavirus, E.coli and many others when you start cleaning up a hoarder site. Make sure to provide protection for yourself and any other helpers by using protective equipment. Start in one room and remove everything. Then tackle one room at a time separating items into three categories. Items will be trashed, kept, or donated. Know you may need some professional help. You may need professionals to sanitize the home after cleanup, especially if the hoarder had animals. Know that there may be dead carcasses, feces, or infestations to deal with during the process. You may also run into biohazards in which case you’ll need professionals who are knowledgeable about the safe handling and disposal of chemicals and biohazards. Once the cleanup has been completed, the house should be ready for renovations. However, to renovate a hoarder house, you will need the cleanup and sanitation to be completed first. After the renovations have been completed, you can consider how you will sell a hoarder house. How do I advertise a hoarder house for sale? It can be difficult to advertise a hoarder house for sale. As far as real estate agents go, they are not likely to even take a property under contract or list a hoarder house for sale with their name on it. Not only is it difficult to sell a cluttered house, it’s difficult to sell a house without repair. You can try to sell a cluttered house as “for sale by owner” but you’ll have to make sure to make it clear that it is a hoarder house and sell it as-is. That way potential buyers will know you are attempting to sell a house without repair. 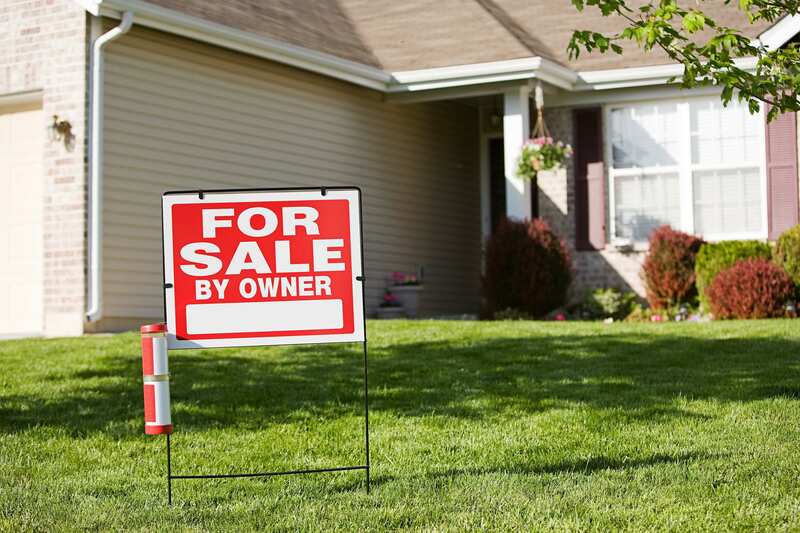 Be upfront with your advertising if you are trying to sell a cluttered house. However, most people who are looking to buy a house, are looking for one that is clean and in good shape, so you may run into some serious difficulties. One of your best options, if you want to sell a cluttered house, is to sell it to a cash buyer. First, they will take the house as-is. 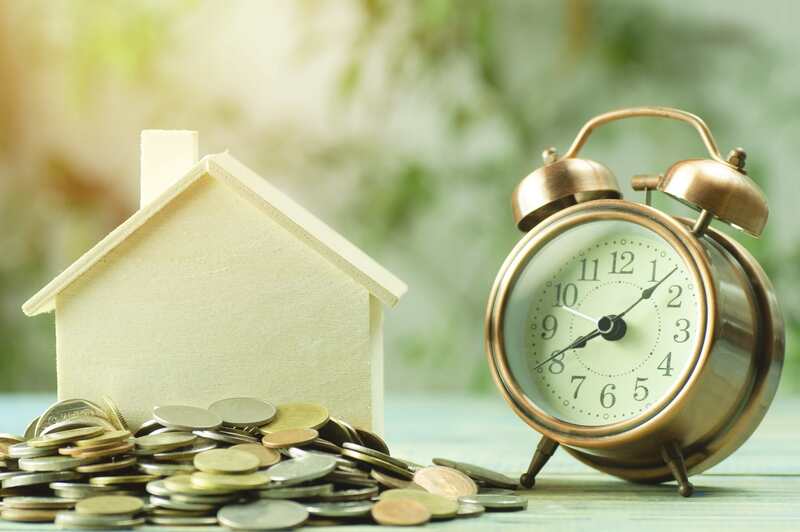 That means you can sell a house without repair and you don’t have to worry about long months of cleanup or hiring professionals out-of-pocket to get the property up to market par. 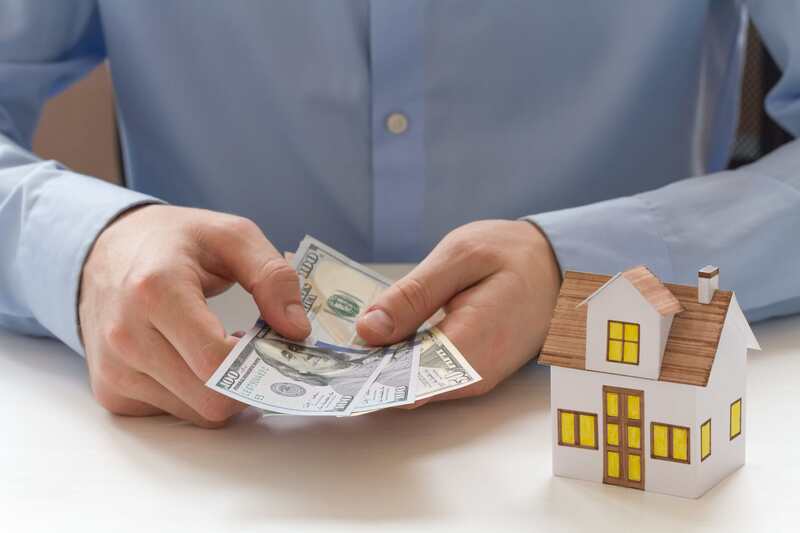 A cash buyer is an investor who will offer you cash for the house. They will take a quick look at the situation you are in and make an offer. If you are agreeable to the offer, they will pay you cash for the house. You don’t have to try to sell a cluttered house by going through a real estate agent or running multiple ads in local papers or online. The cash buyer is hassle-free and will even make sure the paperwork is all done properly relieving you of lots of stress and worry. Trying to sell a cluttered house in Cedar Rapids can take a long time because most cluttered properties need lots of renovations. Instead of watching your property sit on the market for months you can sell it faster if you get in contact with a cash house buyer. At Cedar Rapids House Buyers, we’re cash house buyers specialize in buying houses as-is. That means you don’t have to spend your time cleaning a cluttered house or repairing the damage done to get it ready for the market. We’ll make you a cash offer on your house and close in as little as 2 days. Have questions about the process? Give us a call today at (319) 535-4131, we’d love to talk to you!